Animated music video for STAR BEAT! 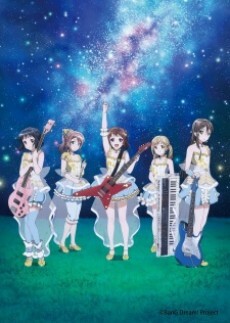 ~Hoshi no Kodou~, the second single of Bushiroad's BanG Dream! project band Poppin' Party.